Meet Dr. Murray Collins… a real life adventurer! Martin Rattler encounters lots of exciting things throughout his adventures in the Amazon Rainforest…from “wiggly nosed tapirs” to alligators, and even spectacled bears to jaguars! 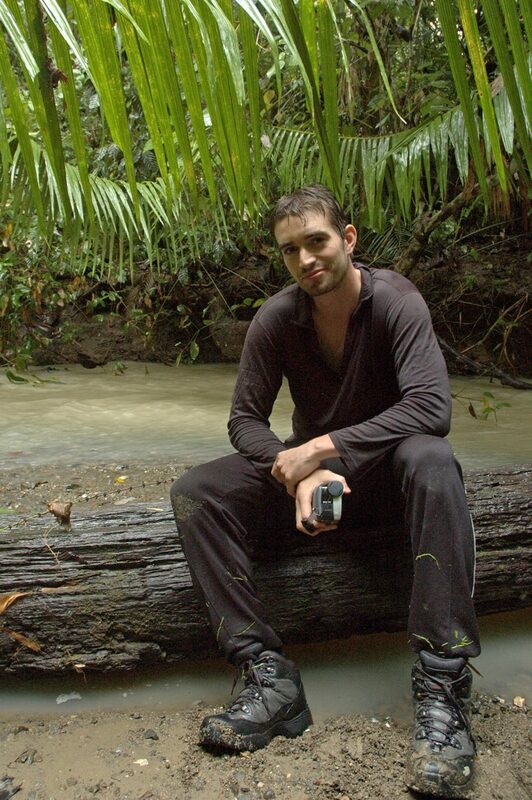 Imagine if you had the chance to explore the rainforest just like Martin did. Well the exciting news is… you can! And if you are lucky enough you might even get paid to do it! Meet Dr. Murray Collins, a real life adventurer! He currently works for the University of Edinburgh, and is also the Environmental Scientist in Residence at the Royal Zoological Society of Scotland (RZSS). Murray has a love for tropical rain forests, conservation and tries to help protect our amazing planet. 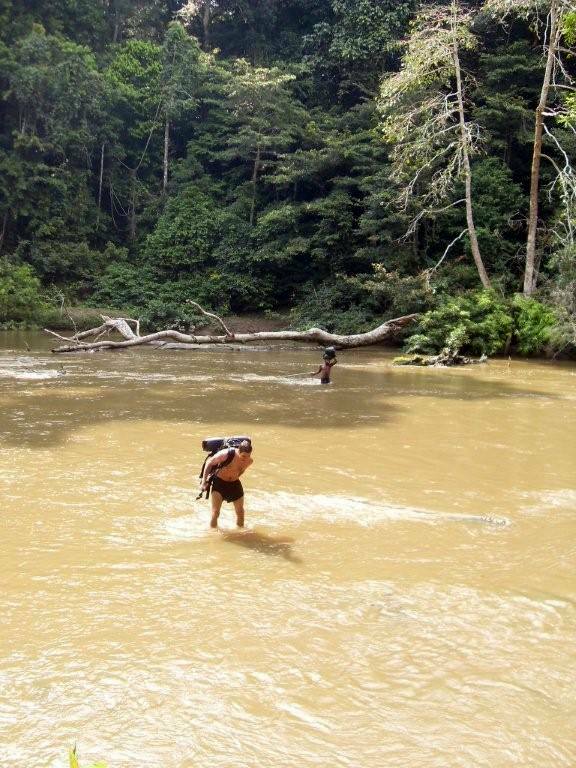 To read about Murray’s experience of exploring the Amazon (and going fishing for piranhas!) keep an eye out for the publication of The Adventures of Martin Rattler. Murray tells us about the mysterious creatures he encounters on his travels, alongside many unknown facts about the Amazon and its inhabitants. Did you know the Latin name for a pink dolphin is Inia geoffrenis? Don’t worry, I bet Martin doesn’t either! Keep up to date with all of Martin’s adventures in The Adventures of Martin Rattler. Follow us on Twitter @Martin_Rattler and like us on Facebook at MartinRattlerbook.